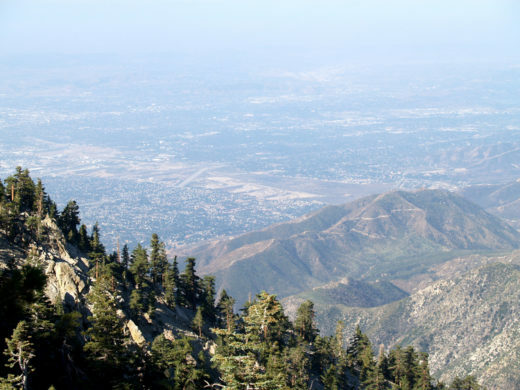 Cucamonga is located in San Bernardino County, about 45 miles east of Los Angeles. The storied Cucamonga Valley (aka. Cucamonga-Guasti Wine District) – where vineyard planting began in 1838 – has lost most of its once vast vineyard acreage to industrial development and the urban expansion of nearby Los Angeles and Orange Counties. When Prohibition hit in 1920, grapevine acres in Cucamonga numbered twice as many as Napa/Sonoma Counties combined. In the 1940s, this east/west oriented valley region hosted 60 wineries and over 35,000 acres of vine, as its thick-skinned grapes with high natural sugar levels proved ideal for the needs of east coast home winemakers.